I have to say that I love your review on the book. Flowers in the Attic has always been one of my favorite books to read. The prequel and the series are especially chilling, in a good way. If you liked this book, then you should really read the rest of the series. Thank you so much! I just finished the second one, and it was also fantastic. I can’t wait to read the rest of the series. I haven’t watched the movie yet! I suppose I should. So I’ve heard! You should read the book! I was OBSESSED with this book (and entire series) as a child, which is weird because it is pretty creepy! I’ve actually read most of this author’s books and they have a similar theme to all. You might like them! 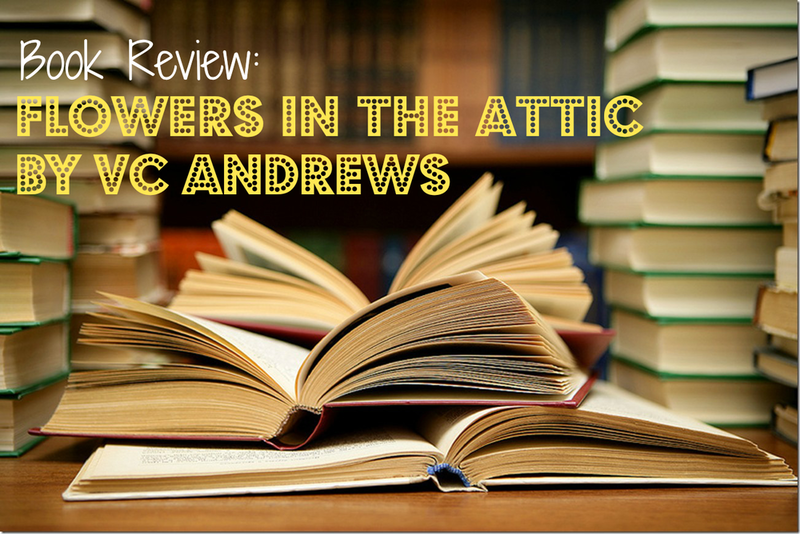 Have you read the rest of the Flowers in the Attic series? I just finished the second one and am starting the third. I’m happy to hear that the whole series is worth reading! Of course! I enjoyed it a great deal more than I thought I would!